Ann Leckie knows how to make an entrance. Her debut novel Ancillary Justice (2013) won the Hugo, Nebula, Arthur C. Clarke, and British Science Fiction Award, and she followed it in short order with three sequels: Ancillary Sword (2014), Ancillary Mercy (2015), and Provenance (2017). It is a common fantasy trope to suggest gods gain strength through faith and worshipers and that they can employ that strength to bend reality. But few authors have really explored all the implications of what happens when multiple beings with that power come into conflict. There is so much story and careful thought packed into this short volume that it should correct anyone who believes a fully realized fantasy novel requires a minimum of 500 pages. It is into this unrest that the warrior Eolo — aide to Mawat, the true Lease — arrives. 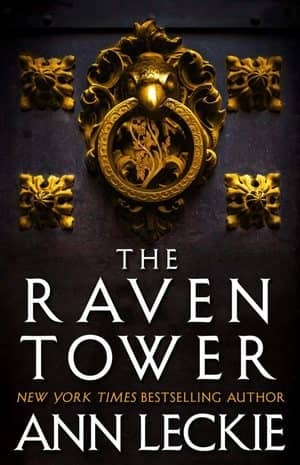 And in seeking to help Mawat reclaim his city, Eolo discovers that the Raven’s Tower holds a secret. Its foundations conceal a dark history that has been waiting to reveal itself… and to set in motion a chain of events that could destroy Iraden forever. 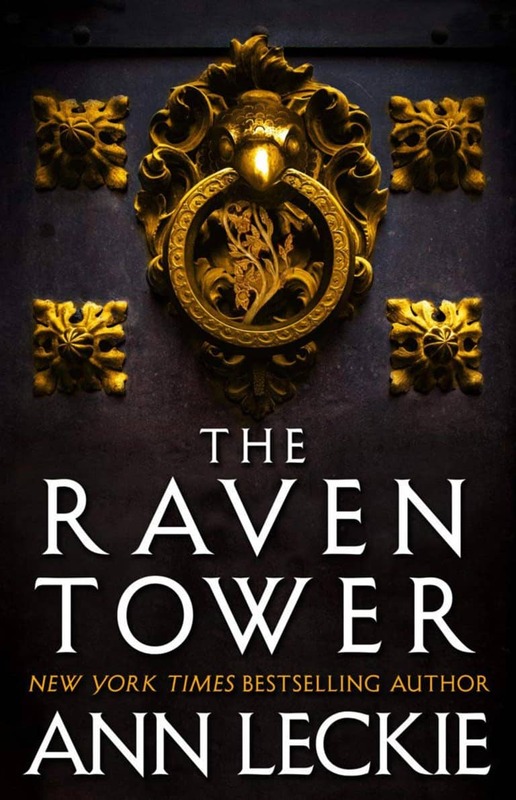 The Raven Tower will be published by Orbit Books on February 26, 2019. It is 432 pages, priced at $26 in hardcover and $13.99 in digital formats. The cover was designed by Lauren Panepinto. See all our recent coverage of the best upcoming fantasy here.